In the past couple weeks, seemingly all at once, allegations that Bill O’Reilly harassed and abused his coworkers, coupled with the revelation that Fox News and O’Reilly quietly paid five women millions of dollars worth of settlements, became too much to justify keeping the king of cable news on the air. O’Reilly’s ouster had to do with the over 50 advertisers that pulled their spots from his primetime show, which not only made The O’Reilly Factor helmed by O’Reilly untenable, but it also humiliated an already humiliated network. 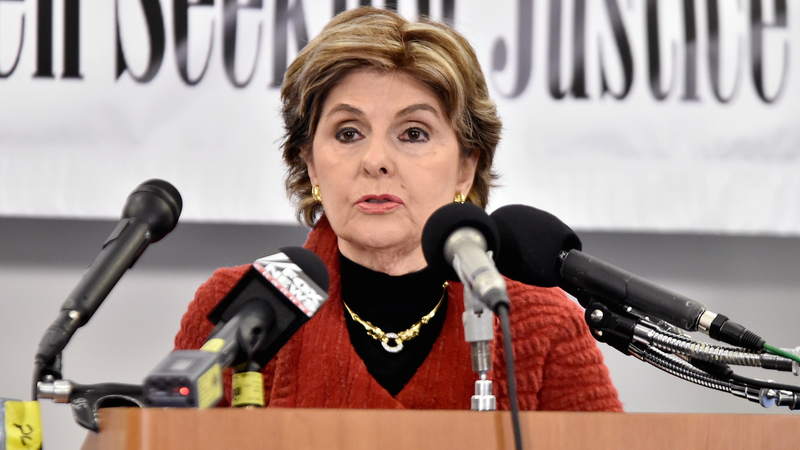 It remains to be seen whether Fox News will again try to brush aside its larger, systemic issues around the treatment of women, but regardless, Allred is sure that it “sends a very, very loud and important message” to other corporations that they will be held accountable for employees accused of sexual harassment. “Their risk is high, that is that of the corporation, and especially if there’s more than one allegation of sexual harassment, if they are on notice of that and they continue to employ that person, it could cost them—not only in the court of public opinion, but in the court of law. Or in settlements. So looking at a corporation’s bottom line, they’re really going to have to rethink what they’re going to do if others in their workplace are accused of sexual harassment in the future,” she continued. To hear the rest of the interview, download our upcoming episode of our politics podcast Big Time Dicks, this coming Friday.